Lecture Theatre Seating and Auditorium furniture solutions – Après supplies the best public seating on the market. Choose direct from Europe's leading manufacturers like Poltrona Frau or Aresline where quality is guaranteed. 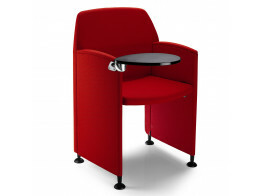 Après supply a wide range of seating solutions from lecture theatre seating to auditorium and cinema seating. From bespoke seating requirements to suit your every need and finish there is no better option. 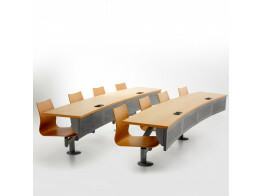 Papillon Conference Chairs fold easily, designed for auditoriums, seminar and training rooms. 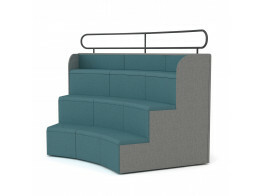 Platforms Tiered Seating provides modular flexible training and relaxtiona seating. Steps Auditorium Seating comprises curved and straight tiered modular soft seating units for students. 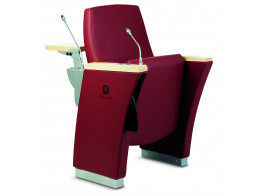 Omnia Auditorium Seating is a multi-functional range, ergonomically designed with writing tops. 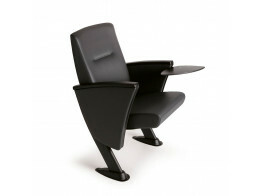 Thesi Lecture Seating has external or built-in multimedia connections and a range of ergonomic options. 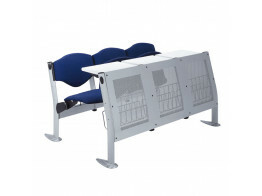 Eidos Seating is available with a variety of anti-panic writing tablets and anti-panic table solutions. 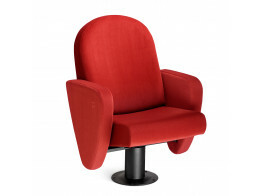 Concerto Seating is a customised seating solution for theatres, cinemas, conferences and other arenas. Genesis Evolution Seating can be harmoniously combined with the folding Papillon Auditorium Seating. 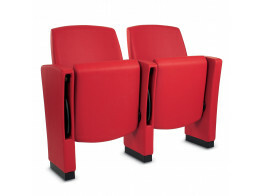 Palladium Theatre Seating is available with silent no-bounce fold-up system or fixed seat.